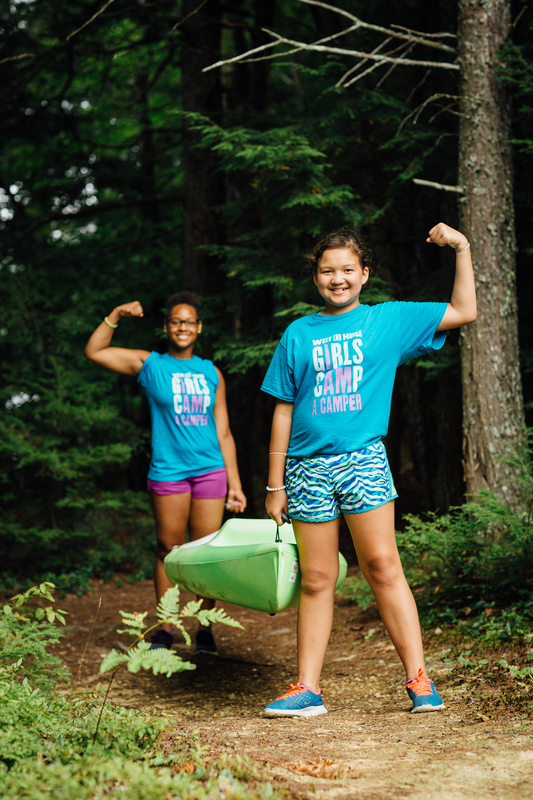 Building on the 100-plus year history of Boston’s West End House, WEHGC offers need-blind summer camp opportunities for girls and young women from all walks of life. WEHGC opened its doors in 2011 alongside the West End House Camp (for boys) on Long Pond in Parsonsfield, Maine. We now support over 192 girls per summer and have plans to grow to accommodate over 300 girls per summer. Ultimately, our goal is for campers to develop in a variety of ways. 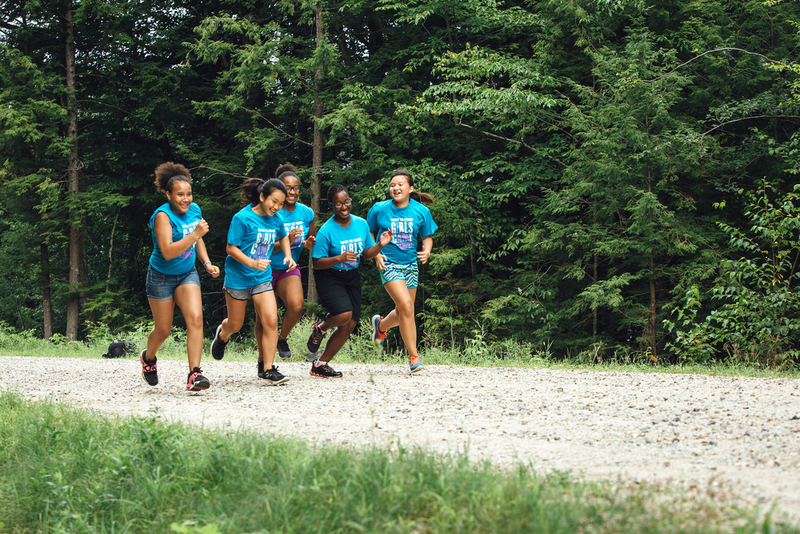 Whether it’s new skills, self-confidence, or a side of themselves they may not have known before, we want them to carry something special with them beyond their days at camp, into the real world - life-changing experiences. ’I AM’ means that you can be whatever you want to be, you can do whatever you want to do and that you have lots of confidence in what you do. Thank you so much for your donation; our camp makes me feel safe and it brings me happiness each year. I think it will for many years to come. It’s really fun opening yourself up to other people and breaking out of your shell. It’s really fun to do different activities, but you can also learn from them. Camp creates life long experiences you will always have. You can just grow as a person here, you get to experience so much that you might not be able to do back in Boston, or wherever you live, it’s great to have this well rounded camp to do everything. Thank you for your support! I enjoy coming to camp every year. I am constantly challenged to do new things and I learn more as a result. I am who I am today thanks to WEHGC! This is my third year at camp and I love it because it’s my second home. I think of these people as my family and each year I’m so happy to see them. Being at camp has changed me for the good. I have become more confident in who I am rather than who I should be. 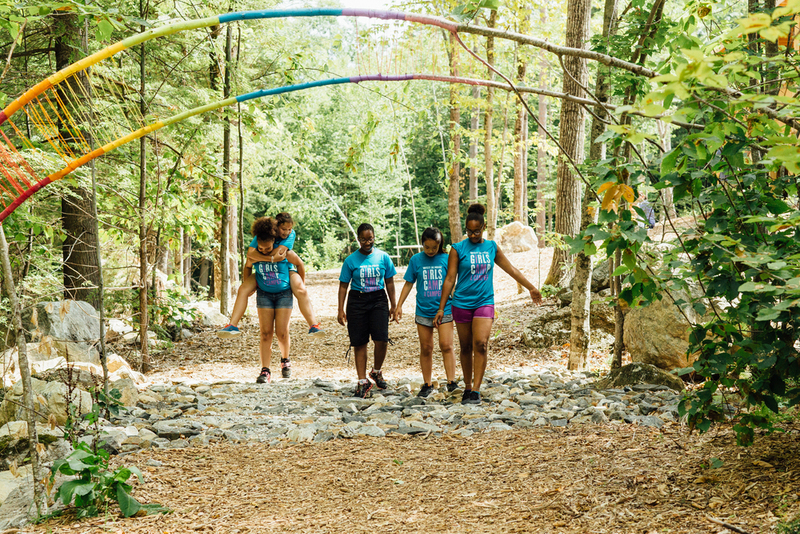 Having an experience to go to camp and learning new things, give many young girls the opportunity to discover themselves. WEHGC has formed many bonds between the staff and campers, and the camper themselves. We have become a family. DNA doesn’t make a family, camp does. It’s nice to see people from different neighborhoods and different parts of the city come together. You come in and you feel this really good vibe. You feel like you’re kind of a part of them. When you leave camp, you become a family. Thank you for making my time at camp possible. This camp holds a very special place in my heart. Every summer I come, make lifelong friendships, and never want to leave. I feel extremely lucky to have the opportunity to try new things here at camp. You make my year special. When I’m at camp I feel fortunate and important. Without WEHGC I would never have found myself. I feel like here I really matter and I have a voice.